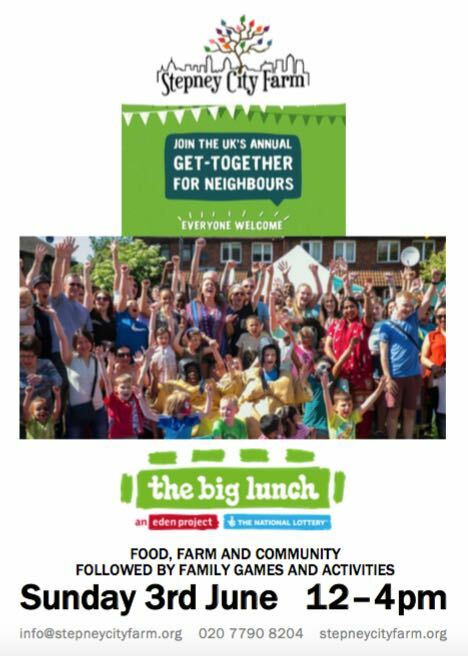 Bring a dish to share and join us on Sunday 3rd June for the Big Lunch – and to celebrate our 39th anniversary! See old friends, meet new ones and enjoy the afternoon with all of us at the farm. 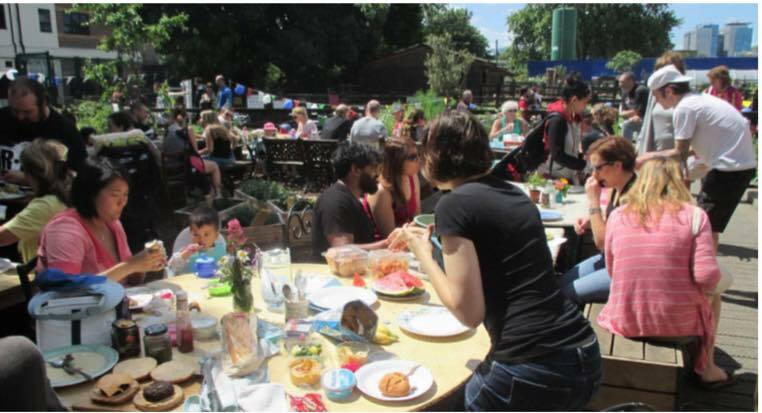 There will also be fun family games and activities to join in with and guided tours of the farm to meet the animals. Eat and be merry! Cake provided by the Farm cafe.